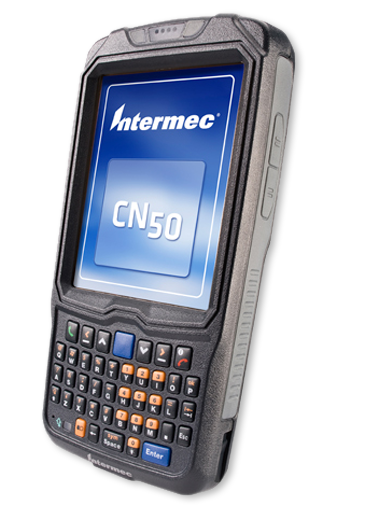 The refurbished Intermec CN50 is the only 3.75G wireless mobile computer that combines a small and lightweight form factor with a rugged design to deliver the most advanced, high performance voice and data communication solution specifically designed for the highly mobile field worker. Contact us today about buying, servicing, renting or selling Intermec CN50 gear! As the first device in the industry to offer a 3.75G wireless WAN Flexible Network™ Radio, the refurbished Intermec CN50 allows enterprises to finally standardize on a single hardware platform that can be configured for either CDMA or UMTS wireless networks. This gives enterprises the flexibility to choose the network that provides the best geographic coverage and the lowest cost. Contact us today about buying, servicing, renting or selling Intermec CN50 gear!